Huawei's upcoming smartphone with Model number WAS-AL00 has been certified at TENAA. It comes with Octa-core SoC and 4GB RAM. 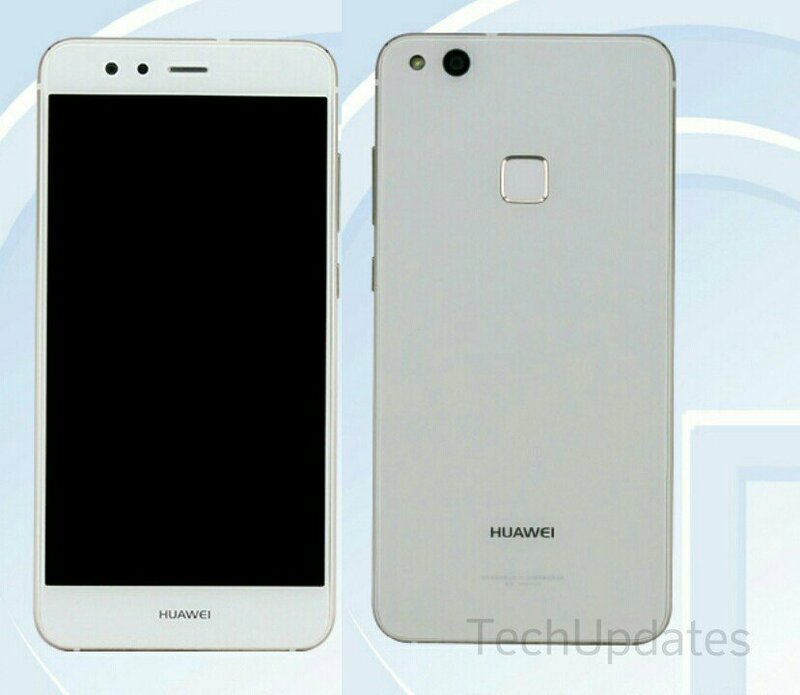 According to TENAA listing, Huawei WAS-AL00 feature a 5.2-inch Full HD display with 1920 × 1080 pixels resolution powered by a 2.1GHz octa-core processor coupled with 4GB of RAM and 64GB internal storage which is further expandable up to 128GBwith MicroSD card. Dual SIM device runs on Android 7.0 Nougat.